Many people throughout history believed that there is a way to turn base metals such as Iron, Nickle or Copper into precious metals like Gold or Silver, a practice known as Alchemy. Step 5: Take all the contents of the first pot and place it in a new pot and cover it. The worms will eat up the contents inside and then they will start eating each other until there is only one worm left. Step 6: Open the pot and burn that one big worm inside the pot until you have ashes. Make sure not to stand to close as the smell is like deadly poison. Step 7: Grind up some copper and sprinkle some of the ashes on it and it will turn to gold. Are these instructions to be taken literal thus discarding them as an ancient myth, or are they really an encoded message? According to a rediscovered manuscript handwritten by legendary physicist Isaac Newton, an obvious encoded message reads: “Combine one part Fiery Dragon, some Doves of Diana, and at least seven Eagles of mercury, and what do you get? A key precursor to the Philosopher’s stone”. 10. The stone in turn can change base metals into gold or silver. By publishing these findings (those found in Neflaim Mahsecha) and including the original first text, my hope is that maybe others who have been studying Alchemy and it’s history can make more sense of what this recipe really means, if anything. It is not uncommon for ancient Hebrew text (as well as Alchemy recipes) to encode information by using common terms and objects. In addition, what I found unique about this myth, is that I cannot find a parallel to it in any other texts, nor can I find anyone that discussed the myth, or it’s origination. 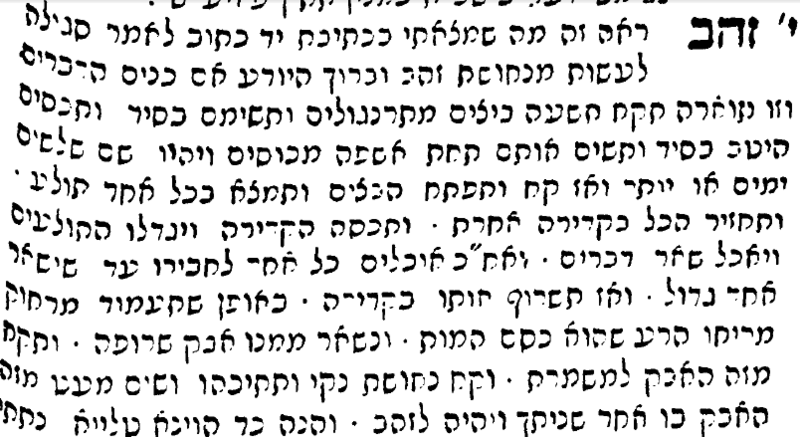 Then again, maybe a Rabbi took the famous fable ‘To kill the Goose That Laid the Golden Eggs’ written by Aesop in 500BCE, a bit too literal. Step 5: Observe the chicken as it jumps on the head or bites the guilty party. 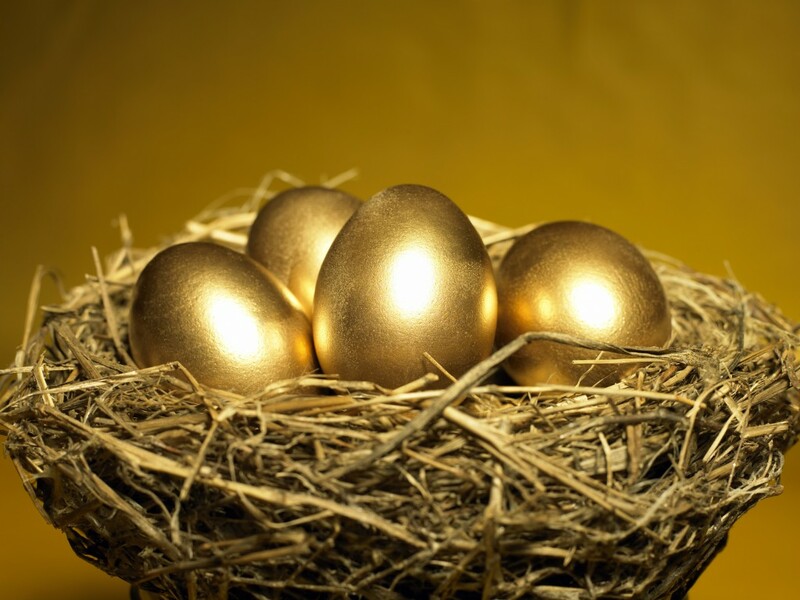 While the world is full of examples of humans creating gold out of almost nothing, I suspect that the method used involves a mixture of smart and hard work and not 9 chicken eggs.